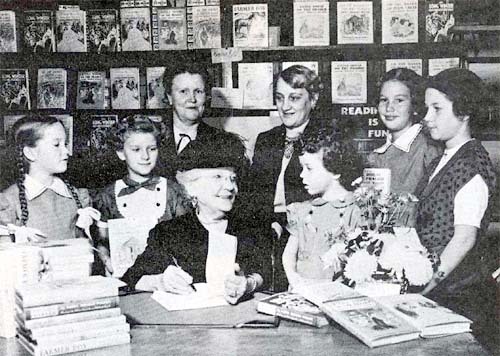 L is for Laura Ingalls Wilder, the well-known children’s book author. 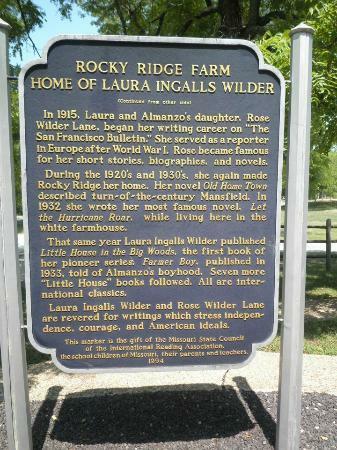 My hometown of Mansfield, Missouri, is famous for where Laura wrote her Little House Books. 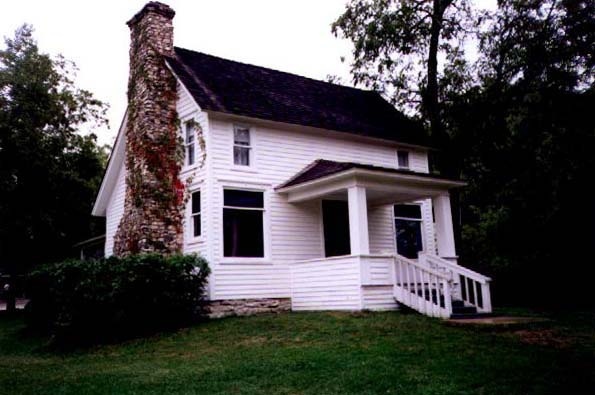 Mansfield is home to Rocky Ridge Farm, where here books were written. We even have Pa’s fiddle. 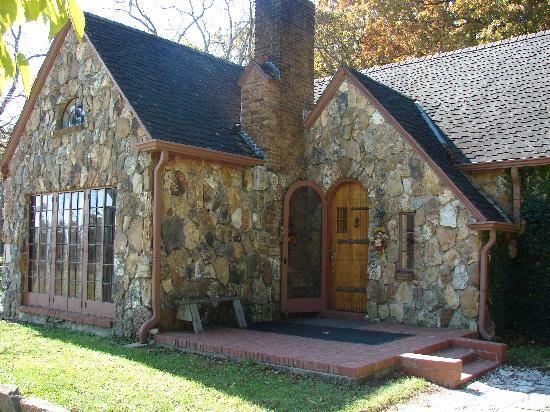 Up the road is The Rock House that Rose Wilder Lane built for her parents. 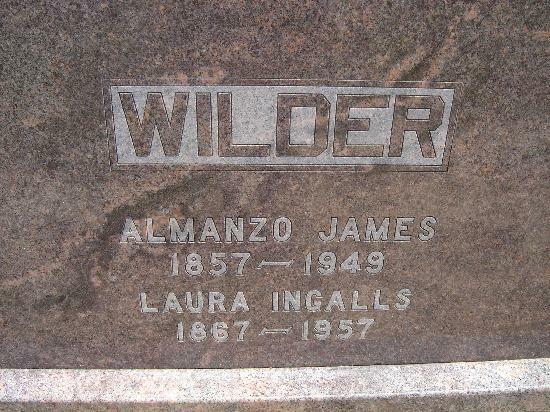 The Wilders are buried in our Mansfield city cemetery. 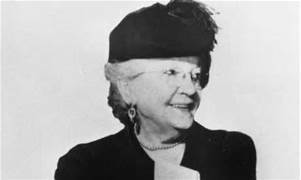 The grand thing about having a well-known author who lived in your town is hearing the stories that the townspeople share who actually knew the Wilder’s. Fortunately, a lot of those stories have also been written down to be shared as most of the Wilder’s friends are deceased, too. 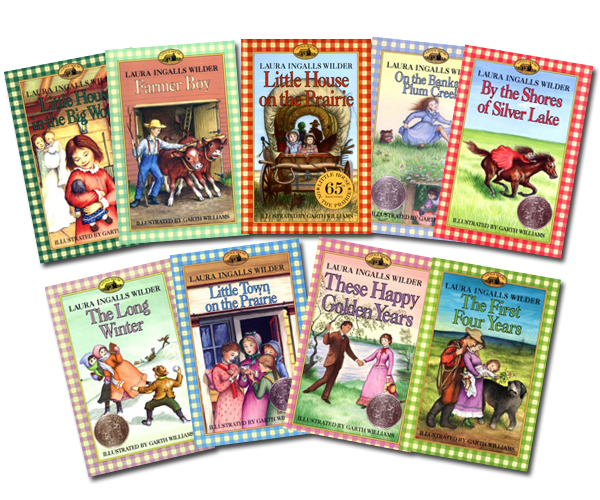 How many of you have read the “Little House” books? I have read them all many times. 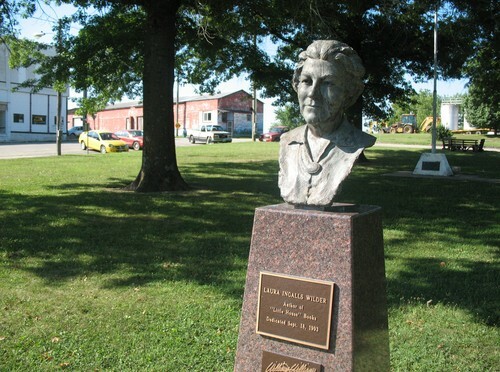 We even have Wilder Days in the fall to honor Laura. 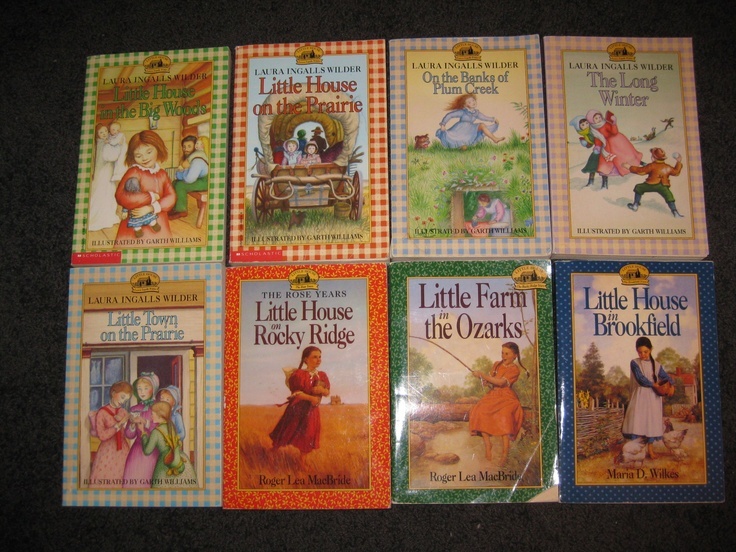 There are many contests that day including a little Laura and farmer boy contest. 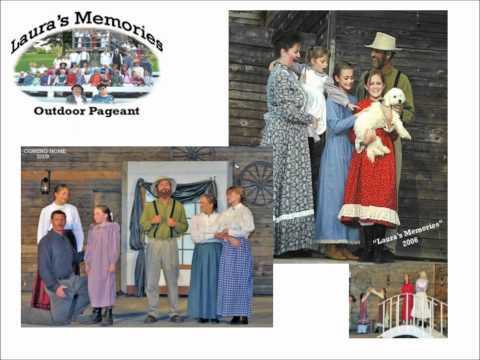 We even have a play that runs from the end of August to the end of October called Laura’s memories. The cast is made of local people. The audience will be filled with people from all over the world! 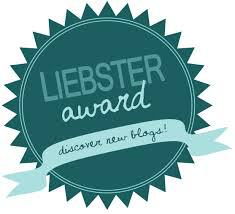 For those of you, who would be interested in checking out Laura’s life while in Mansfield, let me know. I would be happy to share! If there is a Patterson Hill mentioned in the book many times? I have looked on Mansfield maps and cannot find it. Also Fry Creek where they fished and Rose crossed to go into town or school. Where was the school house Rose attended? Where was the apple orchard? Has the spring behind the house dried up? I took a gander down into it this last time I was there and didn’t see any water. Is the highway that runs by the Wilder house the same route they took to go into town when it was a dirt road? What happened to the Cooley family that ran the hotel? Is the hotel building still there? Where was the Methodist church they attended? Were Laura and Manly lonely? Especially, when Rose moved away and before Laura became famous. I appreciate your answering my nosey questions. Just can’t imagine their life there. Trying to. I’m from Southeast Missouri. A little farming community there. Thanks! Hey sorry for the delay in getting back to you… so I believe that I have found the answers to your questions. 1. There is a Patterson cemetery and a hill behind that cemetery that would be probably be Patterson hill. 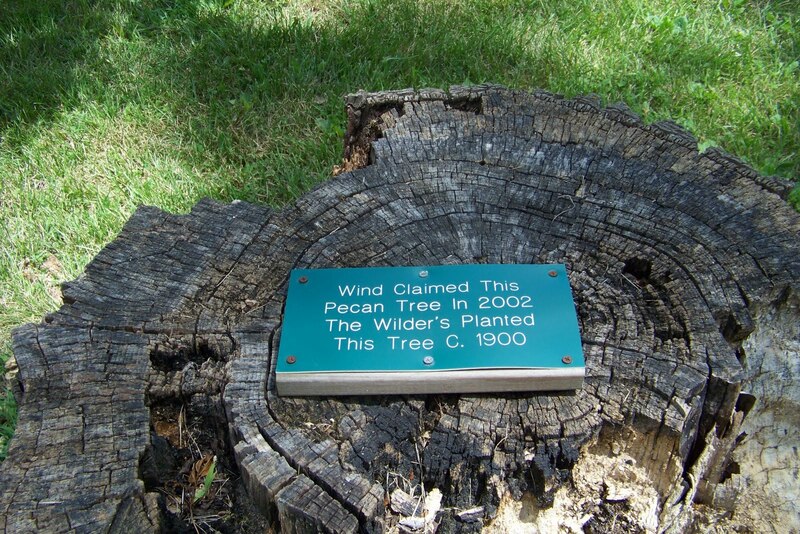 It is also near the wilder home. According to my sources. 2. There is a Fry creek too it runs all the down along Hicks cave road and will eventually flow into Bryant… just tiny little creek. If you are curious about the whereabouts type Fry creek Mansfield Missouri on a map. 5. Is a bit complicated no that is not the original road..